Piggy Bank is a 1x2 Gaming title from 2015 which makes sure that players have a lot of fun while at the same time scooping up some handsome prizes. 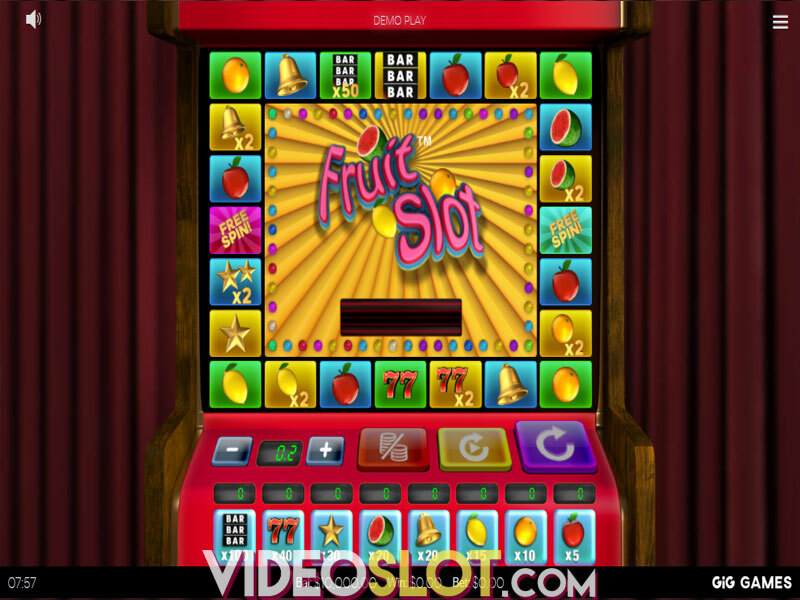 Though the gameplay is fairly simple, you can take advantage from Wild Substitutions and a Free Spins Round played with a theoretical Return to Player set at a solid 95.69%. A cartoon-like design, some basic animations and a relaxing soundtrack will take you to an idyllic countryside where mischievous piglets await you to help them rob the bank. 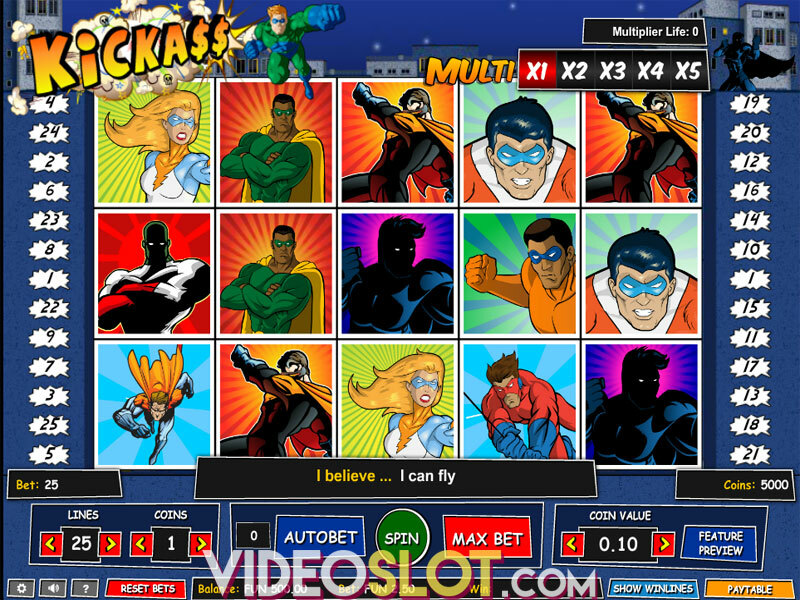 The game offers a standard 5-reel, 3-row slot with merely 9 paylines to wager on. 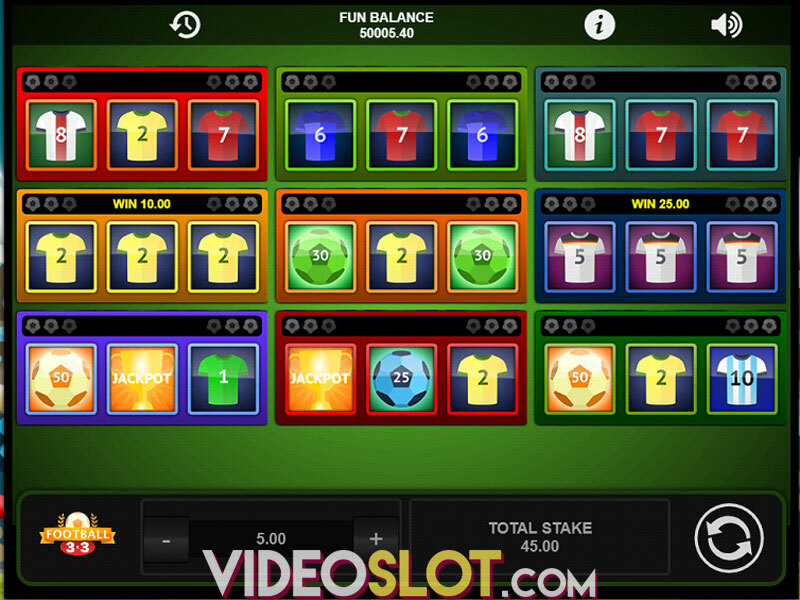 You can decide whether you wish to play with all winlines active, or decrease their number. With the bet range going from 1 to 6, you can adjust your total bet to be from 9 to 54 coins. 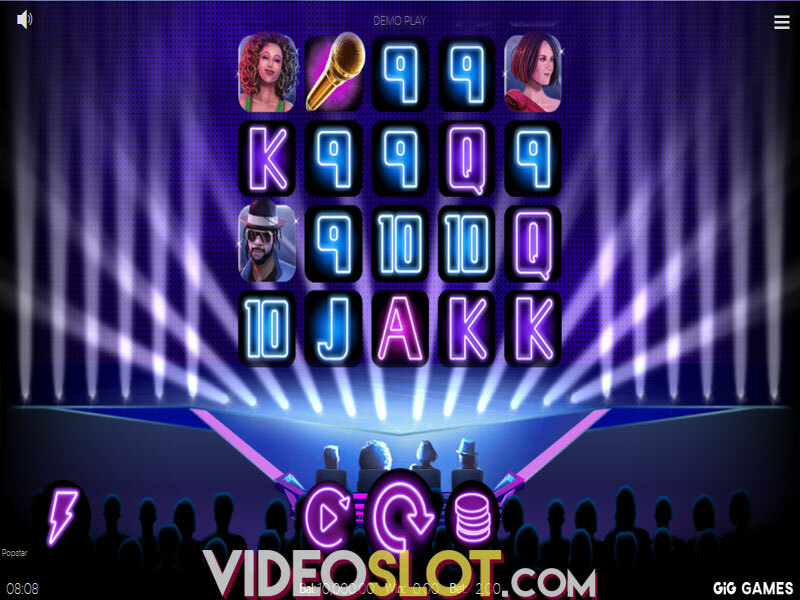 Choose the coin value to be from as low as $0.01 and up to $0.50 and start the game by tapping the Spin button. To receive payouts, you are to align matching symbols on adjacent reels on a winline, starting from the leftmost position. Keep the reels in motion without manually clicking by activating the Autobet option. To place the highest bet available, simply press the MaxBet button. The game’s highest paying icon is the Wanted leaflet that you will definitely be hoping to see as often as possible, for it rewards prizes 750x the bet when 5 appear on a payline. Landing 5 Vault, Robber and Policeman symbols will grant you 500x, 300x and 100x your wager respectively. Low-paying symbols deliver between 20x and 80x the total bet and are represented with various piglet citizens. 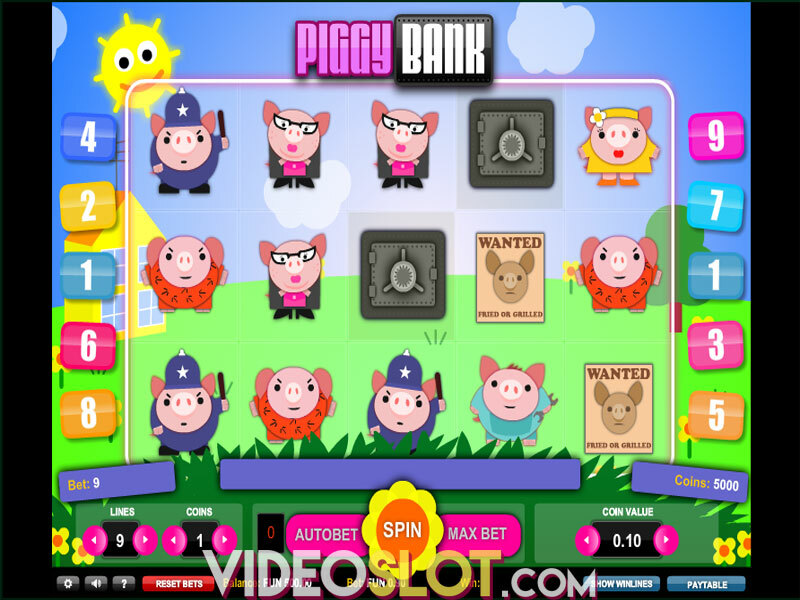 Wild is depicted with a pink piggy bank which stands for all other symbols, except the Free Spins icon, in forming winning combinations. The Free Spins symbol is represented with a pink target and will award 400x the bet if 5 appear anywhere on the grid. 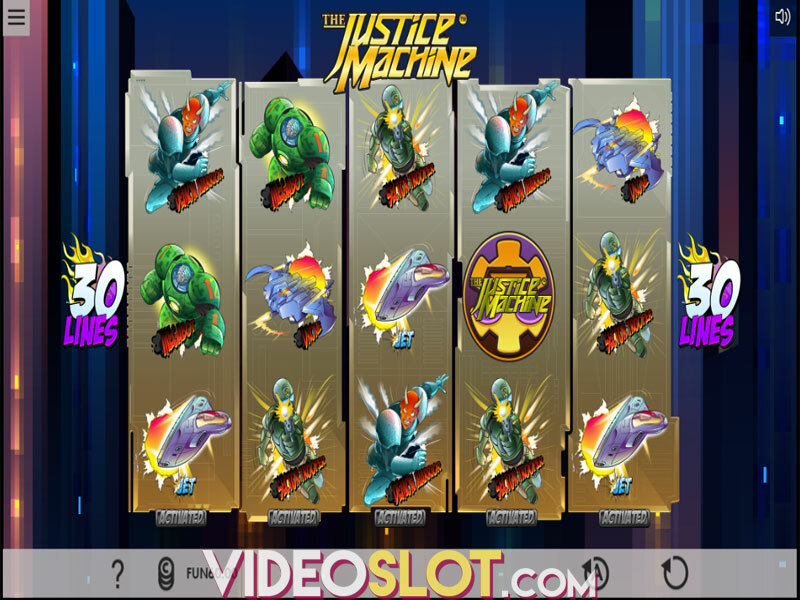 In addition, landing 3, 4 or 5 Scatters anywhere on the reels will activate the Free Spins Feature where 5, 10 and 15 free spins are awarded respectively. A drawback of this bonus is that it cannot be retriggered, while its greatest asset is the fact that all prizes landed are doubled. Though you will not obtain any life-changing sums from symbol payouts, you should look out for Bonus Rounds which hide the greatest win potential due to the 2x multiplier. 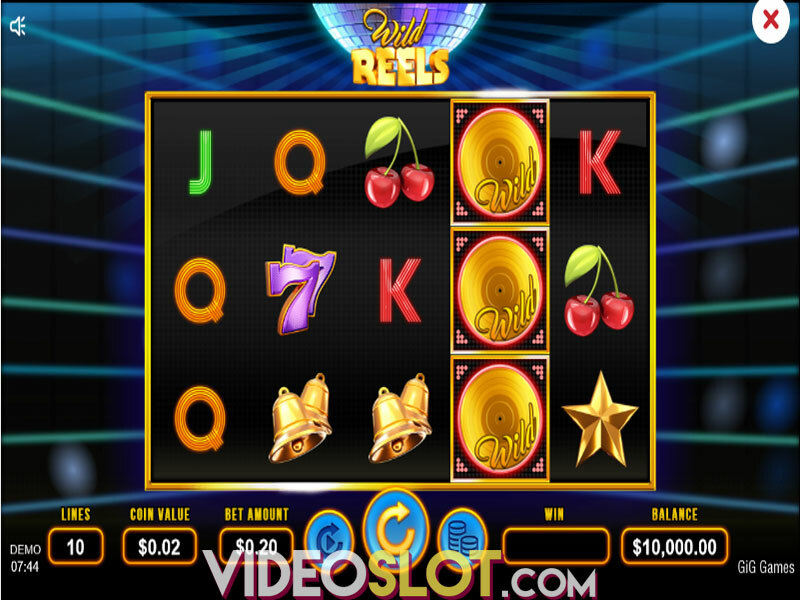 The gameplay is straightforward, with just Wilds and a Free Spins Round making a difference in bringing you bigger prizes. Unfortunately, this fun title is not available on mobile or tablet, so you will have to give it a try on your desktop or laptop. Where to Play Piggy Bank?